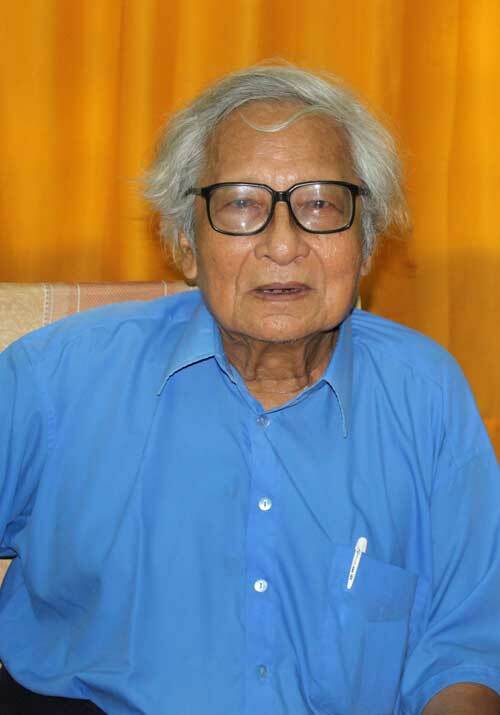 Friday 21 April is the third anniversary of the death of U Win Tin, a former political prisoner and a hero of Burma’s struggle for democracy and human rights. On this day around the world, people will be wearing a blue shirt in memory of U Win Tin and all the political prisoners still in Burma’s jails. U Win Tin, a journalist and founding member of the National League for Democracy, was one of Burma’s longest serving political prisoners, describing his time in jail from 1989 until 2008 as living in hell. On his release he refused to hand over his blue prison shirt, and pledged to wear a blue shirt every day until all political prisoners were released. He carried on wearing a blue shirt until his death. 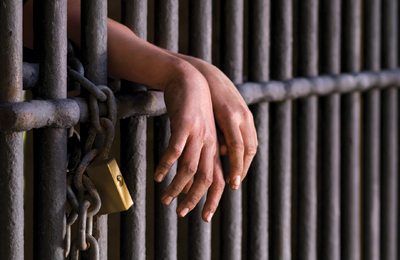 Around 178 people in Burma are in jail for political reasons. Some are in jail for protesting for their rights, some for criticising the government or the military, and some just because of their ethnicity or religion. We need your help to change that. On 21 April, honour the memory of U Win Tin by raising awareness and taking action for the release of political prisoners still in jail. 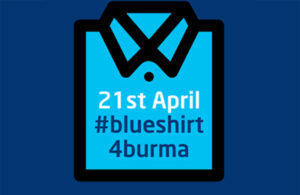 Please wear a blue shirt or blue clothing, post pictures of yourself wearing blue on social media such as Twitter, Facebook and Instagram, and let people know that there are still political prisoners in jail in Burma, and that they need our support.